Taylor Swift is one of my favorite celebrities. 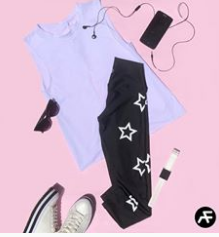 I love her playful style, wardrobe and personality. I love listening to her music as well. 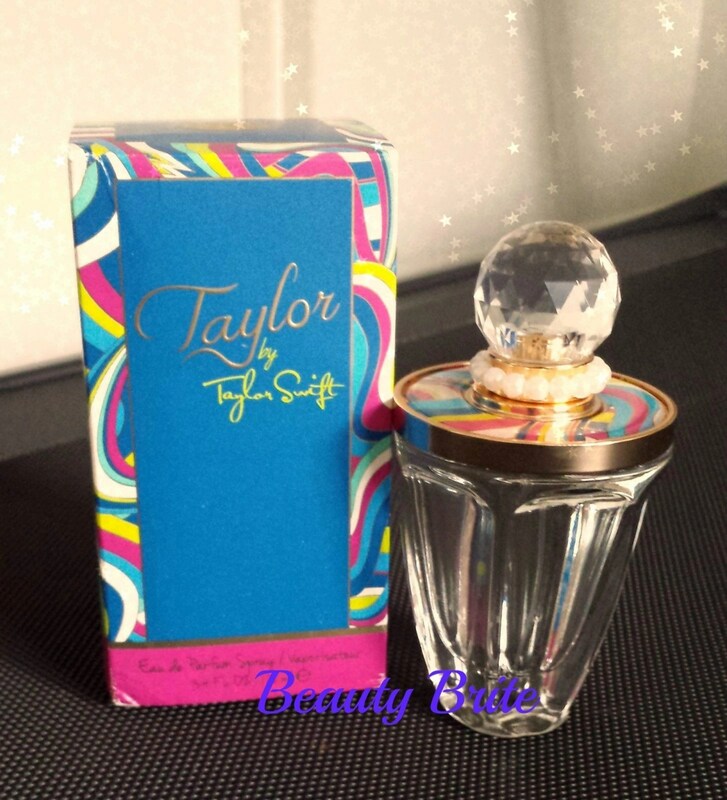 I received Taylor by Taylor Swift to review in exchange for my honest opinion. While Justin Bieber is not my favorite celebrity, I do love perfume. When I was offered the opportunity to review his new perfume, I quickly accepted! 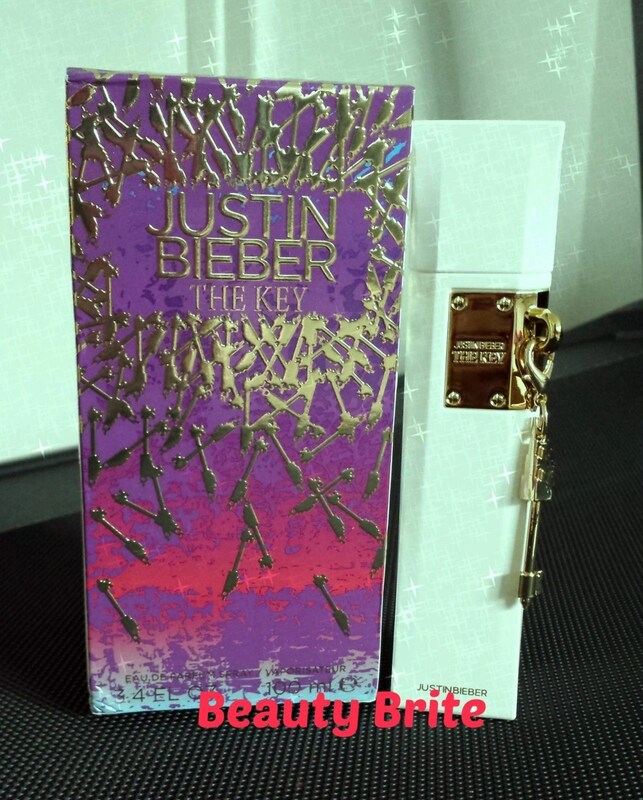 I received Justin Bieber The Key to review in exchange for my honest opinion.